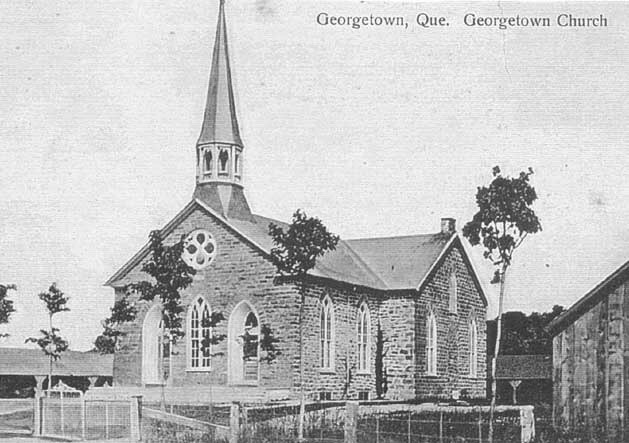 The Georgetown Presbyterian Congregation is one of the oldest protestant churches in the Châteauguay Valley with the first resident clergyman (Rev. 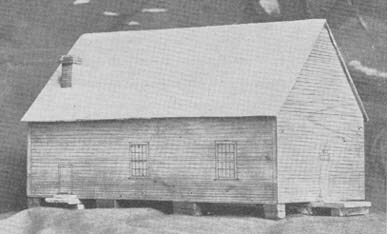 Alexander McWattie) in the Valley coming out from Scotland in 1823. 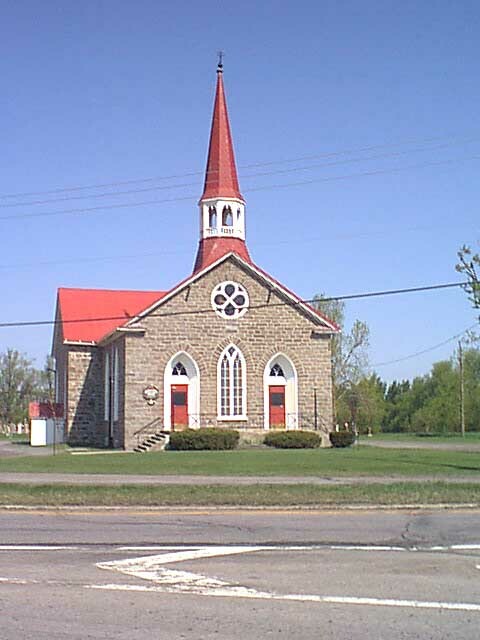 The present church was built in 1851 replacing an earlier log structure nearby with additions and changes made in later decades. © 2005-7 Burton Lang Rev: 2007/01/31.